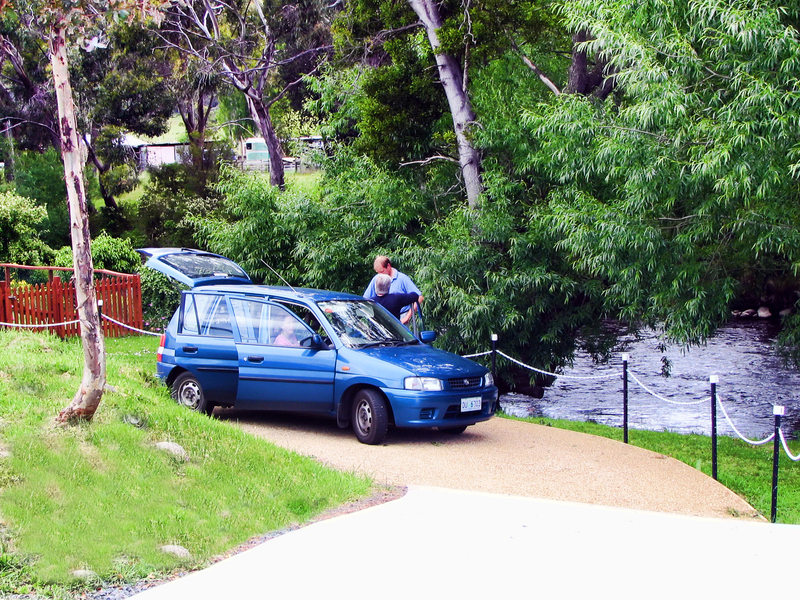 Cute little riverside cottage accommodation on the Tyenna Riverbank just 50 mintes from Hobart in Tasmania, fish for Trout, watch the Platypus, relax. 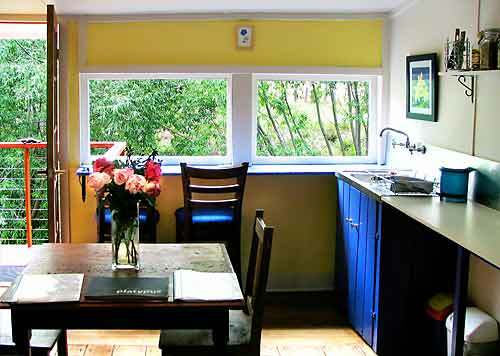 Whether you've been wine tasting, browsing the local craft galleries, enjoying the eateries, walking the beautiful forests and mountain tracks of nearby Mt Field National Park, viewing the wild scenery of the South West World Heritage Area, gazing at the world's tallest hardwood trees in the Styx Valley, watching the local wildlife and waterfalls or simply relaxing on the swing seat by the river with a good read, the Platypus Playground offers a warm and welcome haven. 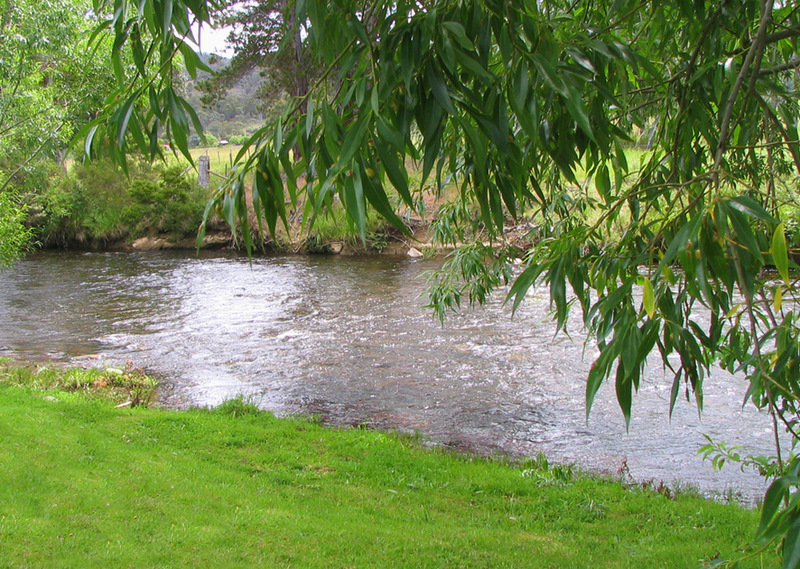 For those keen to fish one of the best trout rivers in Tasmania, the location is unbeatable. 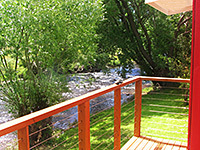 QUAINT & RELAXING Watch the resident platypus at work and play in the babbling Tyenna River from the privacy of your own delightful cottage. 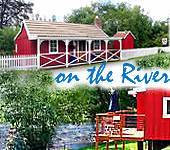 Log fire, port and chocolates, queen size bed, riverside deck, platypus swimming, gas BBQ and much more. 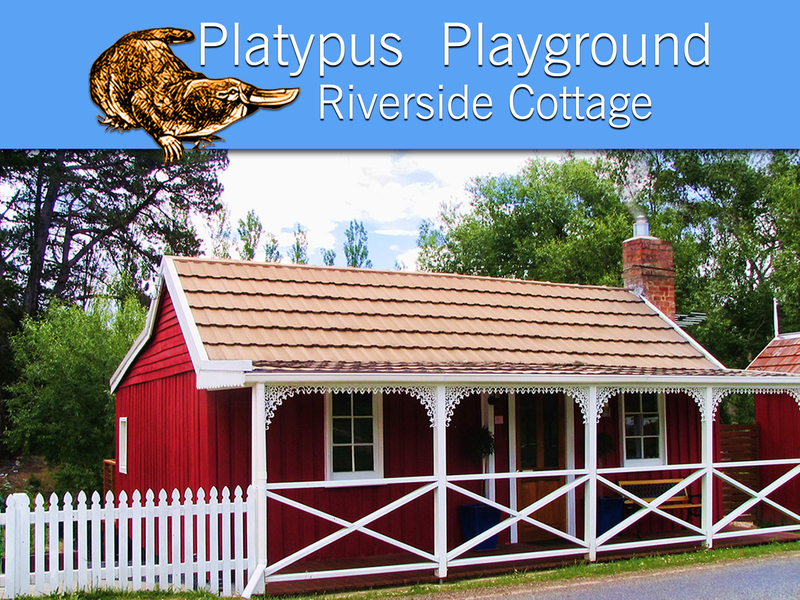 The Platypus Playground Riverside cottage accommodation offers you a comfortable and relaxing cottage right on the Tyenna River bank, near Mount Field National Park and the famous Russell Falls. 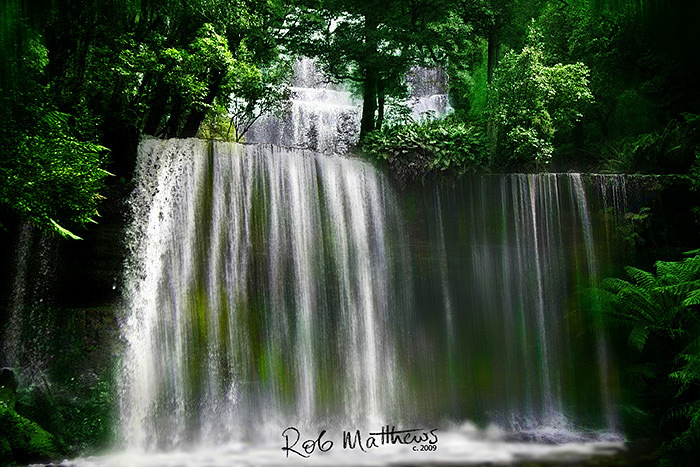 It is said that the Tyenna River has more trout per 100 metres than any other river in Australia. 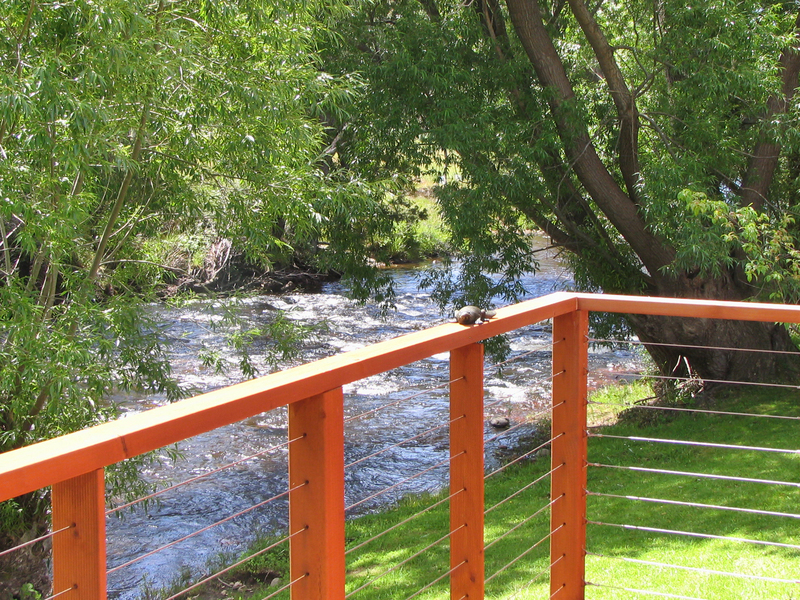 See your first Platypus right here as they breed in the river banks outside. 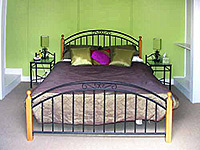 Comfortable & modern conveniences whilst displaying quaint character and charm. 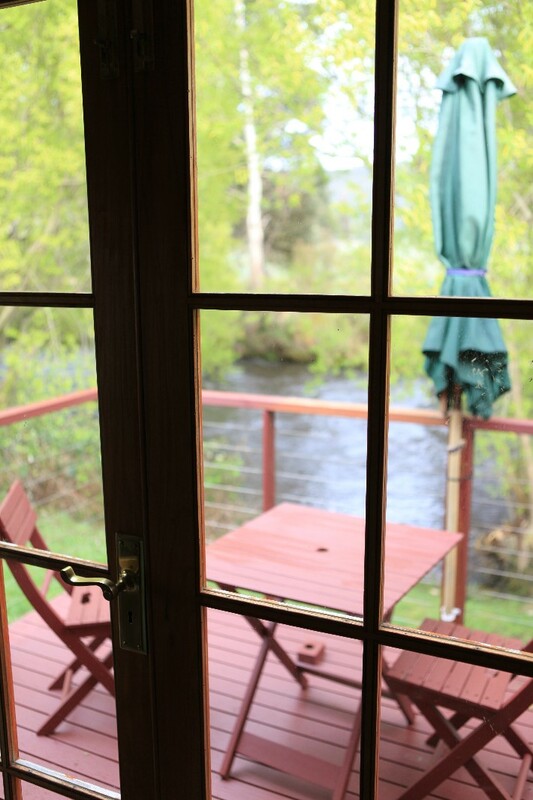 The main riverside bedroom has a queen size bed for you to fall asleep to the sound of the river bubbling away only 10 feet away! There is a second smaller bedroom with a single bed and also a mattress we can make up so the total number we can accommodate is 4 people. 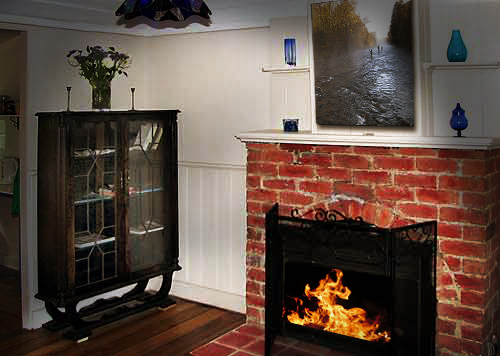 There is only the one cottage whiuch fills up quickly in season as it is unique in Tasmania to be right on the river!